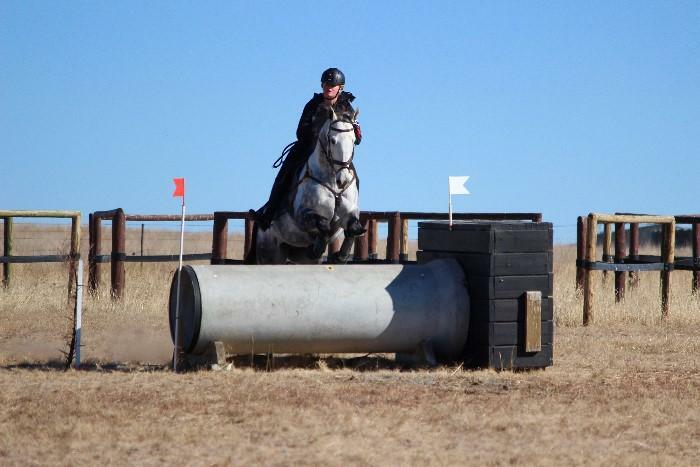 "Sotally Tober" also known as BJ is a 15.3hh bay TB gelding. 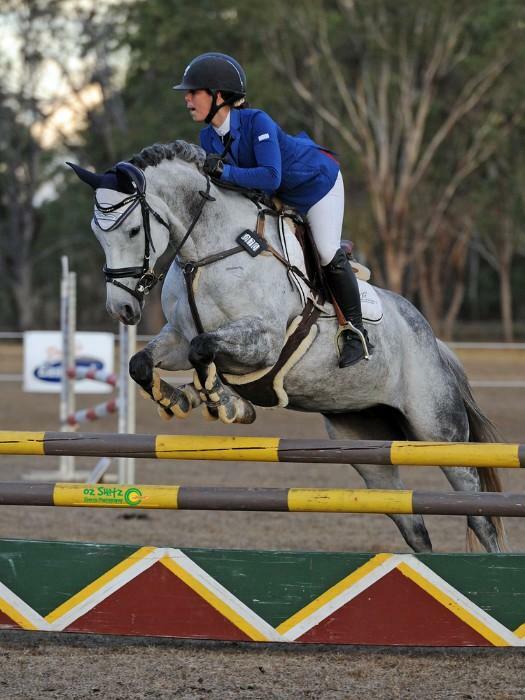 At 13 years of age he has plenty of experience in the showing/ hacking ring, has competed at multiple one-day events and has won or placed in many show jumping classes. 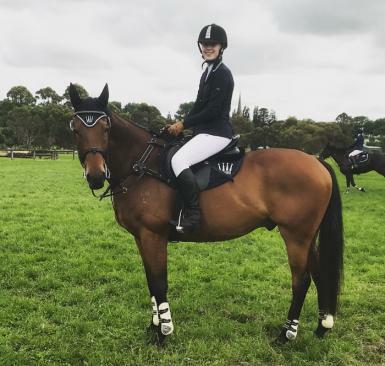 Recently he has been successfully competing grade 4 and at home has been schooling over grade 3 and 2 XC fences and shows excellent potential to continue at that level. 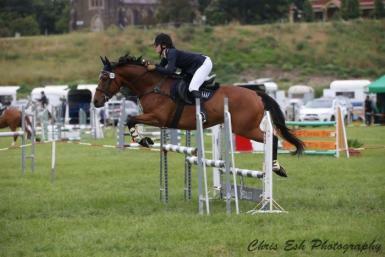 At home he has been schooling 1.10m show jumping and is competing 95cm-1m classes out. 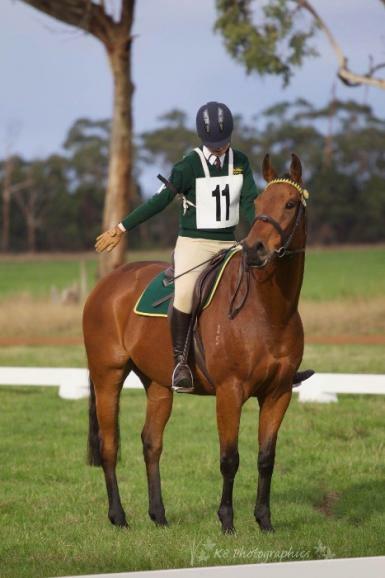 He has been to multiple agricultural shows and never leaves the hack ring without a placing. 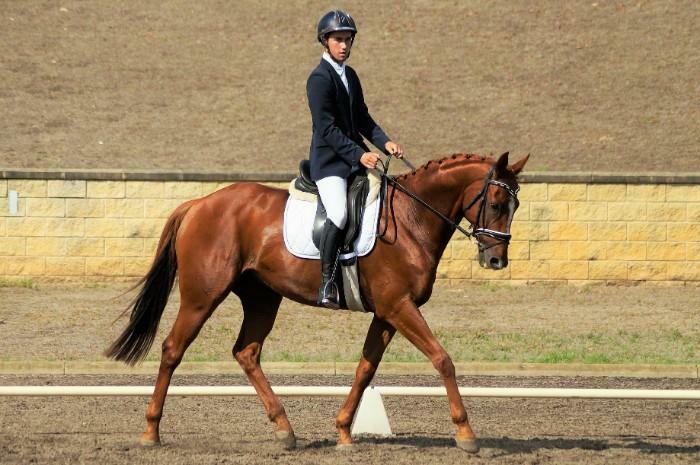 He has three lovely paces and is usually in the top 5 at dressage. 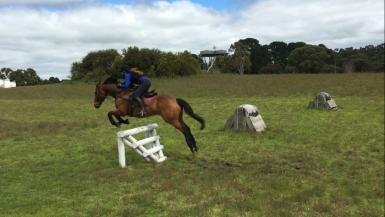 BJ loves outrides and beach rides, he is a bold XC jumper with a nice consistent pace. BJ is a lovely horse with a kind temperament, he loves attention, cuddles and food. He can be paddocked by himself or with other horses, he is great to lead off of and open gates with. He does not get attached and is always quite happy to go away from the group. He has no kick, buck, bolt, or rear in him. 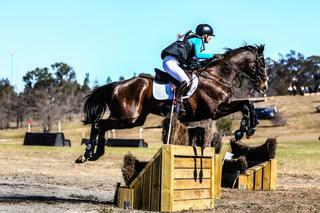 BJ is not a beginner's horse and would suit an intermediate/ confident rider as he can get strong when jumping (mostly on XC). 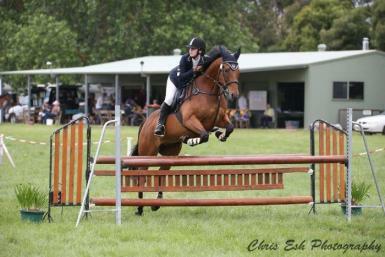 He is a great pony club mount as he excels in all disciplines practiced there including games. He is excellent at being wormed, caught, shoed, floated and is great to handle on the ground. BJ was my first horse and is only being sold due to me taking a step back from horses and working. He is currently in paddock codition due to not doing much while rider was in Year 12 and this is reflected in the price as in full work he is worth a lot more. Price is $2500 and is non-negotiable. " 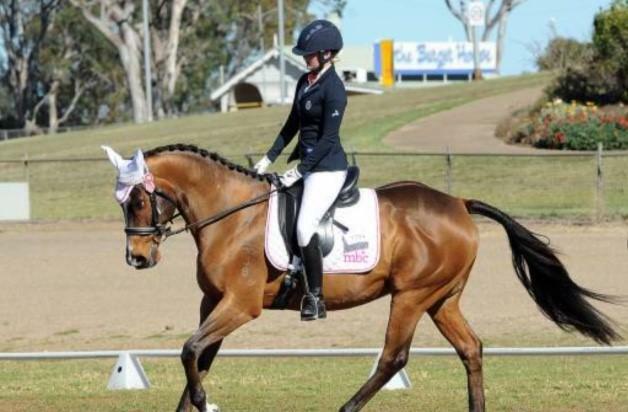 Previous placings include: 1st Dressage at Mount Gambier Pony Club ODE (Grade 4) " 2nd Dressage at Penola Pony Club ODE (Grade 4) " 4th Penola Pony Club ODE (Grade 4) " 1st Dressage at Hamilton ODE (Grade 4) " 1st Hamilton Pony Club ODE (Grade 4) " Championship team novelties at Zone champs (2016) " Multiple placings at agricultural shows in the hacking ring " 3rd in the 85cm at Mount Gambier Junior Young Rider Carnival " 3rd in the 95cm Show Jumping at Millicent show " 6th 1m at Emu Creek Show jumping spectacular " Multiple wins and placings at show jumping days."